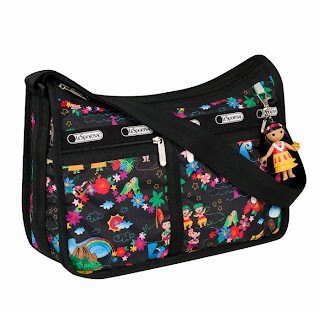 Picturing Disney: LeSportSac It's a Small World Giveaway!!! 2 Chances to Win!! LeSportSac It's a Small World Giveaway!!! 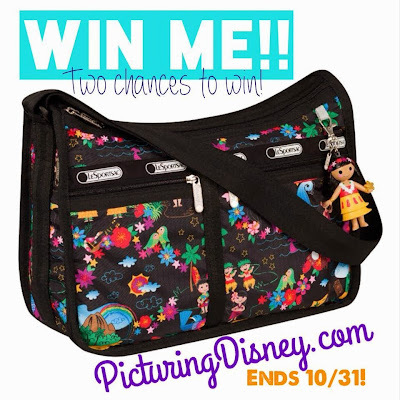 2 Chances to Win!! Intrigued by the preview and review posts? Want to get your hands on a Deluxe Everyday Bag with matching zip closure pouch and Ipo Charm or a Rectangular Cosmetic Bag?? 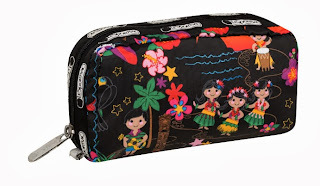 Use the widget below to enter for your chance to win one of these fantastic bags!! Picture of Actual Prize Bags! Picture of Actual Prize Bag!